AfniCARES for our Communities - Afni, Inc. Being a good community partner is more than just setting up shop and creating jobs. We take our responsibility seriously and listen to the challenges our neighbors face. Through our AfniCARES program, we work to make a positive impact and help improve people’s lives. Over the past weekend, two teams of wonderful Afni employees from our Bloomington sites donated their time and talents to support a pair of fantastic causes. 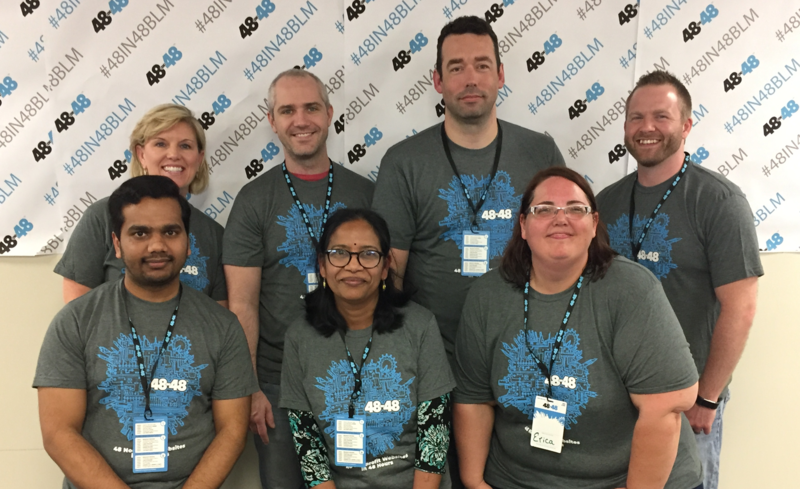 Our talented team participated in the 48in48 Hackathon, an event designed to build 48 websites for 48 local non-profits in just 48 hours. This amazing event brings together highly skilled professionals from the community and pairs them with non-profits in need of new, professional websites and digital material. The Afni crew helped three local non-profits, allowing them to reach and help more people in our community. A long and exhausting weekend for sure, but so impactful! Way to go team! 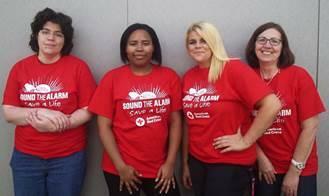 Afni partnered with the American Red Cross to install free smoke alarms, help families develop fire escape plans, and discuss fire prevention in the home. The Red Cross created this campaign in 2014 to reduce the number of fire-related deaths in homes with no functioning fire alarm. What better way to spend a Saturday than helping to save lives right here in our community! Way to make Afni proud! Thank you to all who volunteered their time to help these causes and for continually showing how AfniCARES for our communities!